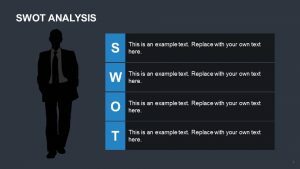 Search Engine Optimization or SEO is the most powerful of the passive means to market your business online. 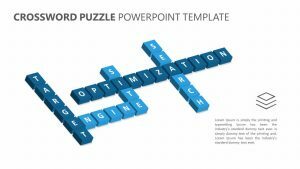 SEO offers online companies both large and small a simple, effective way to reach customers naturally using search rankings. 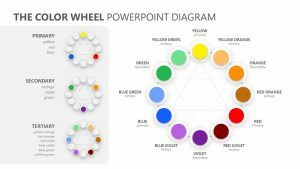 While relatively straightforward, understanding the nuances of SEO requires the proper use of a PowerPoint template that can be used as a teaching device. 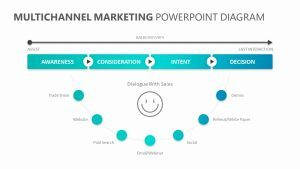 The template itself helps marketers and entrepreneurs to visualize the strategies needed to reach potential customers using both organic and paid SEO methods. 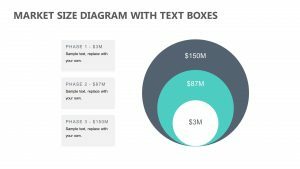 The templates themselves are simple, powerful tools that allows those who view them the ability to quickly understand and coordinate their own SEO efforts. 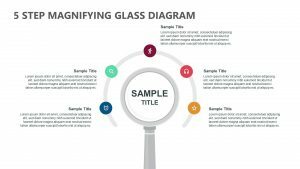 The template itself breaks down the basics of SEO into easy-to-understand visual aids that you can add important information when making a presentation. 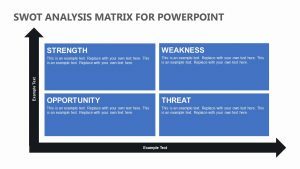 Or, you can use the PowerPoint template as the basis for your own organization so that your SEO efforts are better planned and executed. 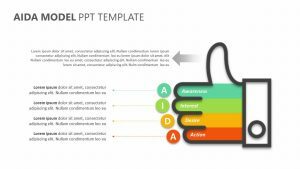 Why Choose the SEO PowerPoint Template? 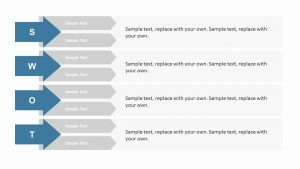 Itâ€™s simple, straightforward, and manages to take text information and make it more interesting and accessible. 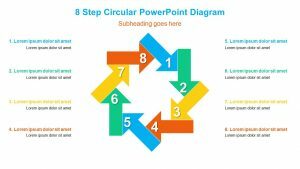 The template itself is high-quality and the overall design make it the perfect choice when creating an SEO PowerPoint presentation. 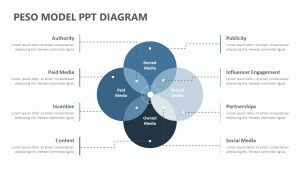 For those who are just going online, have tried out their own SEO methods for years, or are teaching the basics of search engine optimization, the SEO PowerPoint template offers definite advantages in terms of presentation, clarity, and the ability to organize information is a logical way that helps you in your online marketing efforts.